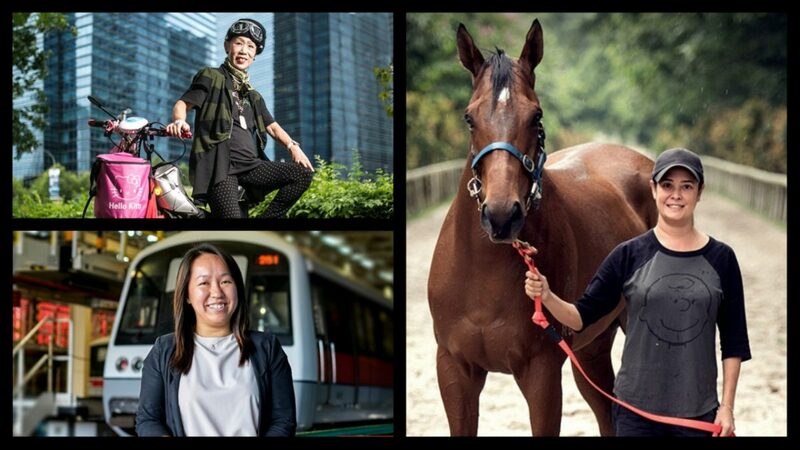 Horse trainer, food deliverer and an engineer – yes, today’s woman is doing it for herself. Let’s meet three who are powering these vocations. 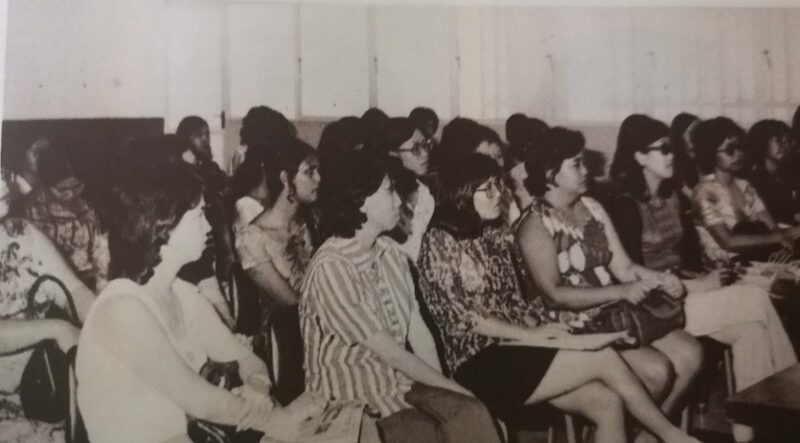 Women have made much progress in the decades that have gone past, but there is still much more than needs to be done on the work front to give them equal opportunities as men to succeed. Her family name is synonymous with horse racing in Singapore. 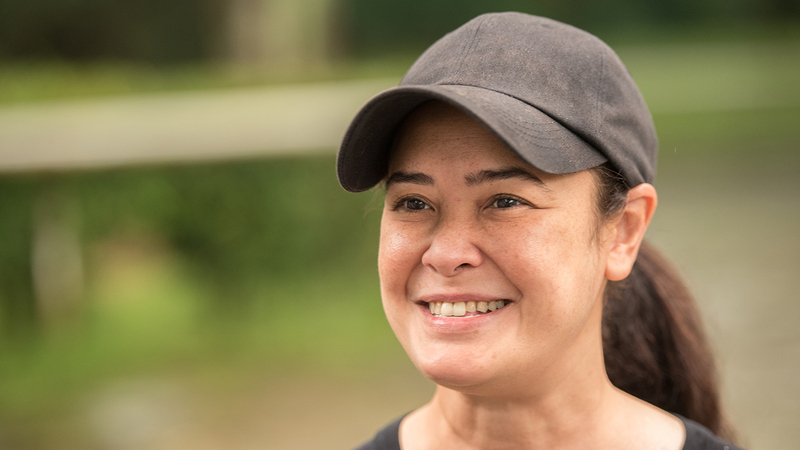 Leticia Dragon, 43, comes from a family of jockeys and trainers – her grandfather was a jockey, as was her late-father, Douglas Dragon, who became a trainer later on in life. For many in the event management industry, audio professionals are better known as “soundmen”. 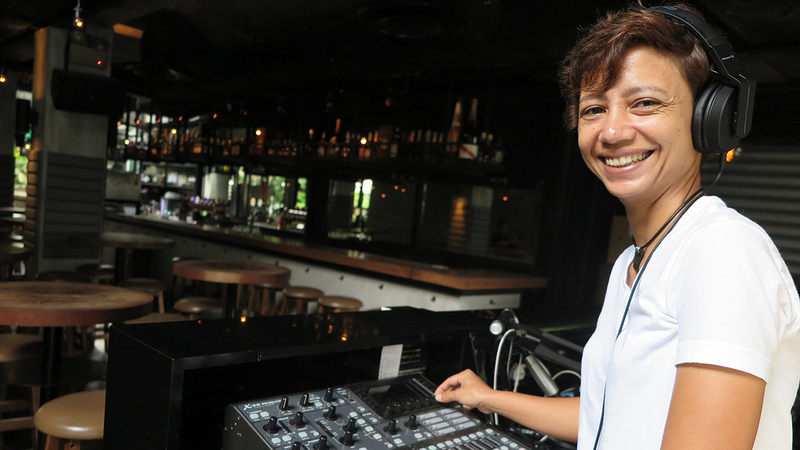 One soundwoman tells us how she is holding her own in a man’s world. 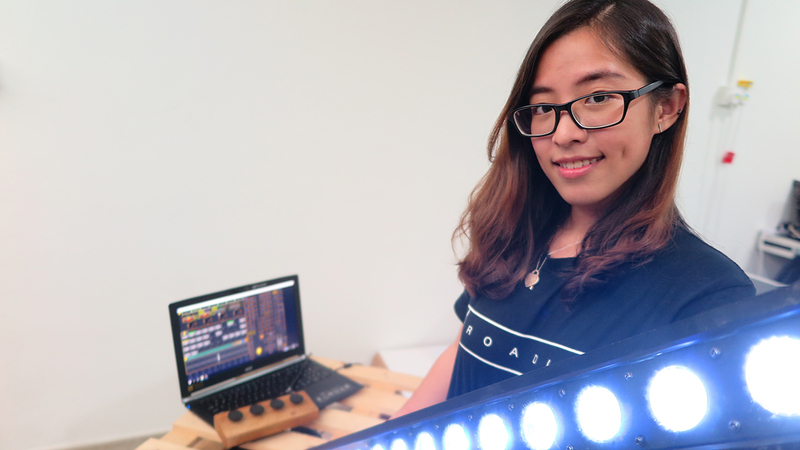 Undaunted by the prospect of entering an industry which was both manual and male-dominated, Enqi Chee co-founded lighting design firm Roadie at the age of 23 in March 2017. 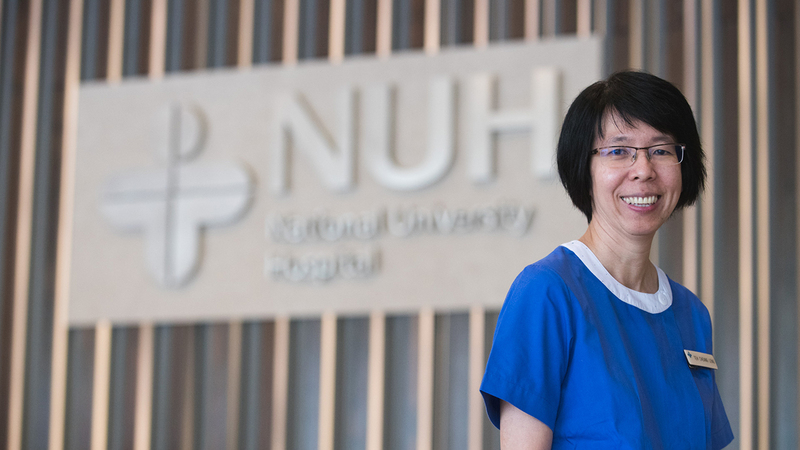 It is really not easy for working mothers like Ms Teh Cheang Leng to balance their work and caregiving roles, but NUH is making things a little easier with flexible work arrangements. 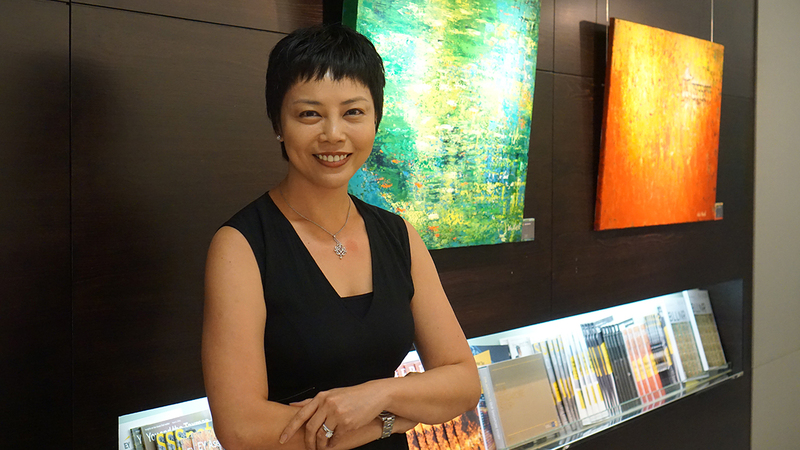 Have you met Fraud Investigator Belinda Tan? 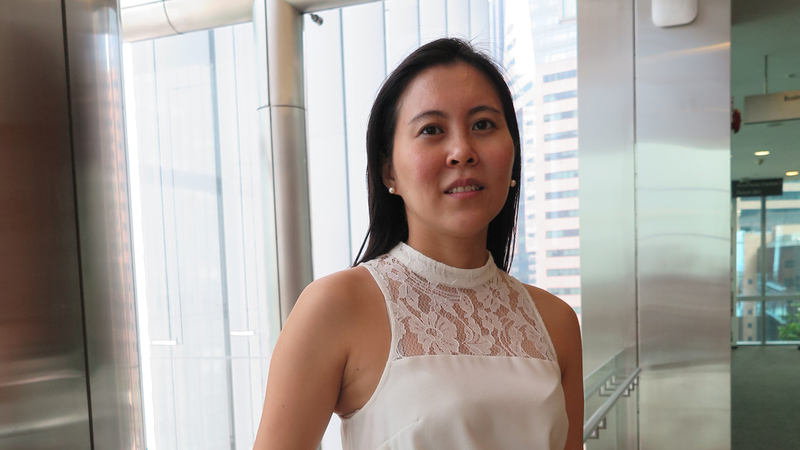 Whether it is going undercover to investigate fraudulent financial activities in overseas companies or giving witness testimonies in court on behalf of law firms, Belinda Tan has done it all in her 15 years as a fraud investigator. 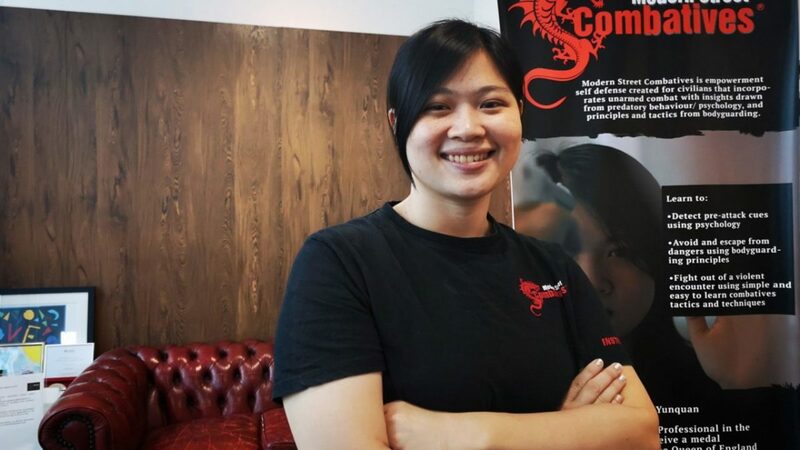 “I have always enjoyed the sciences since young and I take a lot of pleasure in pushing boundaries, especially in expanding what humans can achieve,” says Lynette Tan, who works in Singapore’s space technology industry.